We were saddened today to learn of the passing of Eliska Levinska, our tour guide through Theresienstadt concentration camp. 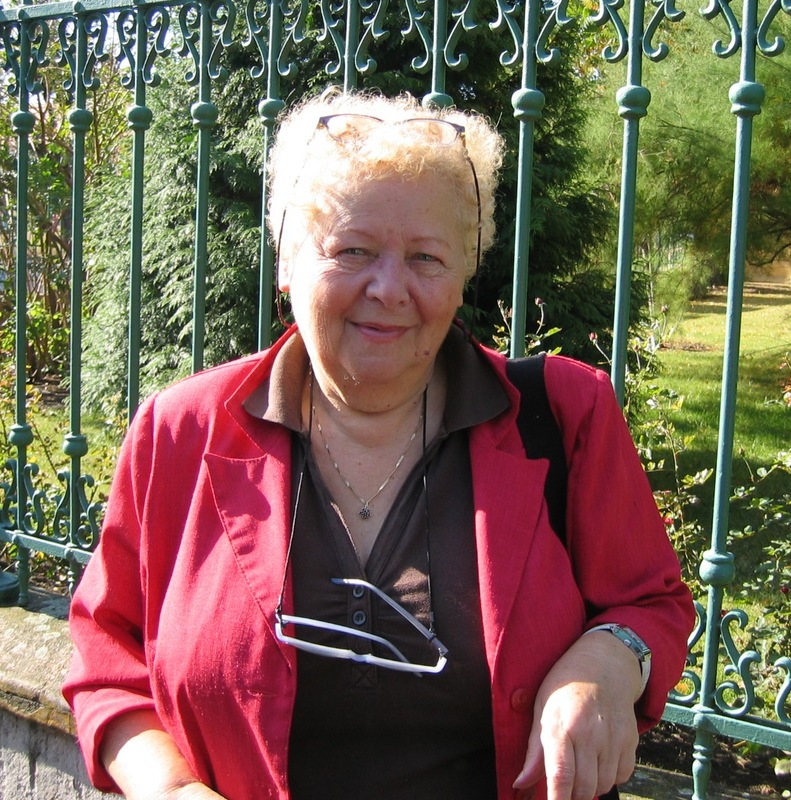 Eliska was a survivor of Theresienstadt and Auschwitz. She went on to be a social worker in Prague, Czech Republic. See a clip from Berlin Calling of Eliska speaking of her time in Theresienstadt. We were honored to have spent time with her and have her share her story in our film.